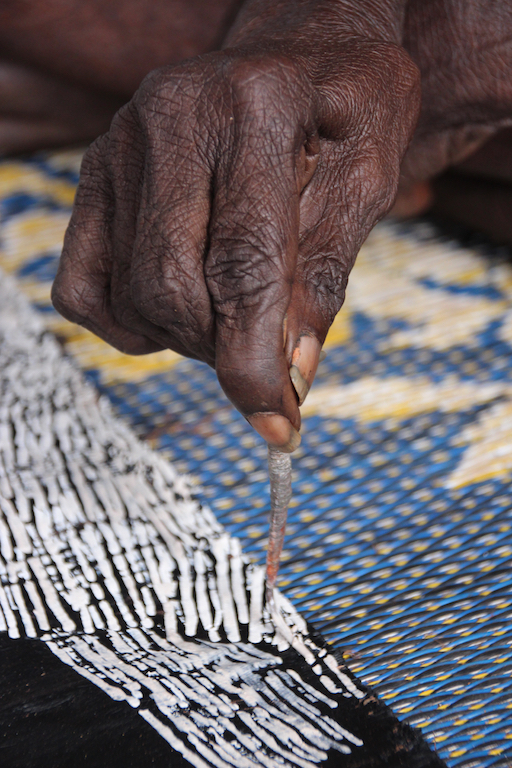 Join us on this unique spirited adventure to the heart of Arnhem Land. 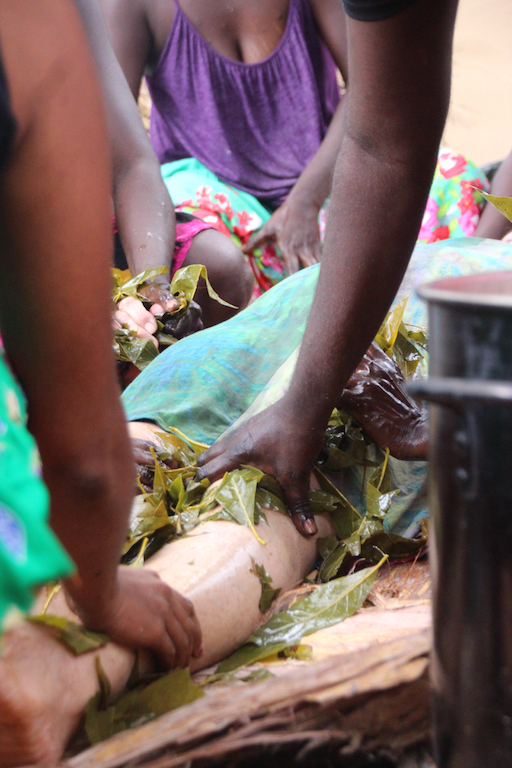 We will spend 6 nights immersed in ancient Yolgnu Culture and learn how to truly connect to Country with the Local Custodians. This is an opportunity to slow down, tune in and connect to a very deep and ancient place within yourself and within this powerful country. Your investment for this amazing experience will be $3,000 AUD and includes all meals, ground transport, activities, and accommodation. This journey is limited to 14 people total, so inquire soon to secure your place. You will need to purchase your own flights to Gove, NT VIA Cairns or Darwin via air north, which are on sale now. We have payment plans available, register your interest to find out more. We have been overwhelmed by the large number of people inspired to join us and have very limited space available. We are really committed to keeping this journey very intimate to create the most powerful experience for everyone. Before you make a deposit to secure your place in the circle, we want to give you some more information and ensure you are prepared for this adventure, physically, emotionally, mentally & spiritually! 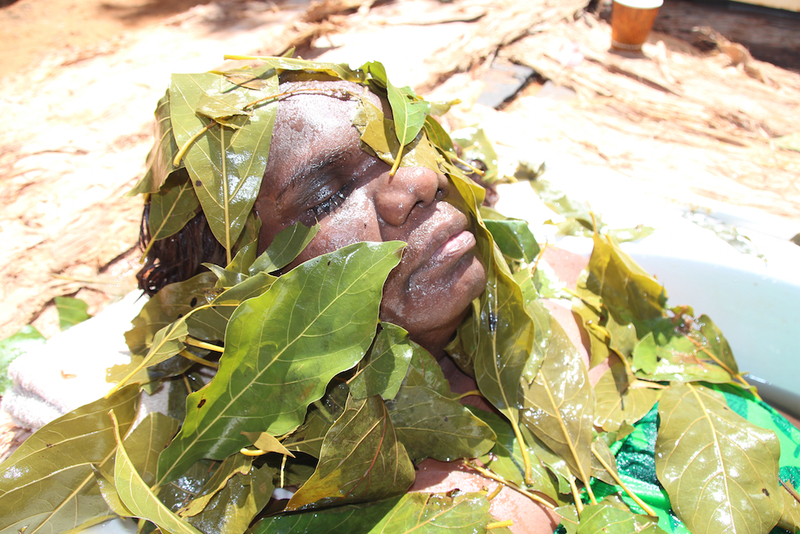 Arnhem Land is a powerful place and it will be both inspiring and confronting, so you need to be prepared. 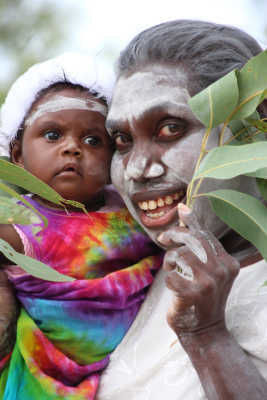 This is a camping retreat and in keeping with the strong family kinship values of the Yolngu People, we will be moving and sharing in a very traditional way with each other. We are all responsible for co-creating a community space and will share the daily responsibilities of cooking, cleaning and caring for our camp. Each tent will host two or three people and we will place you with friends partners or people of the same gender where requested. Meals will be mostly vegetarian, except where we share in the hunting activities with the local people and eating this meat will be at your own discretion. 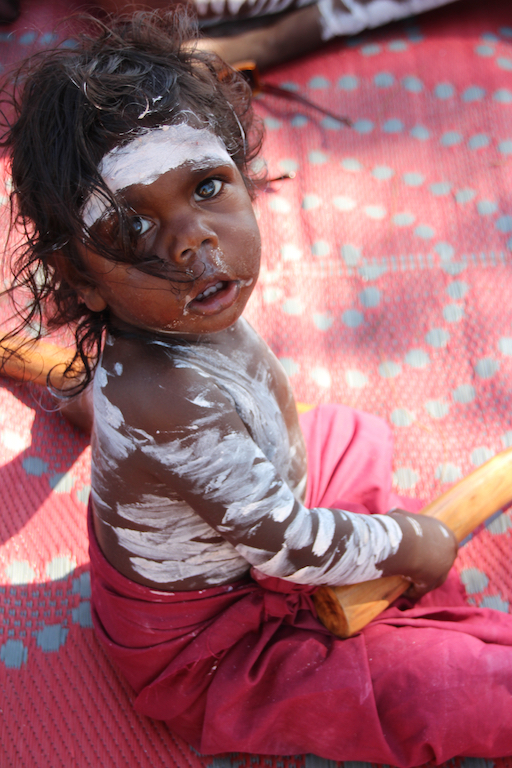 Hunting is a big part of Yolngu life and we are not there to challenge their beliefs or customs. 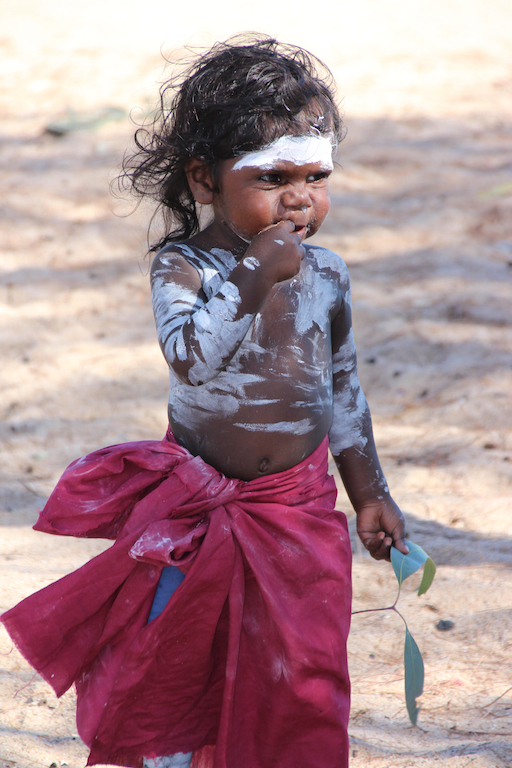 We will spend four nights camping in the bushland area around Gove and have daily adventures to sacred places to share in the local culture and customs. The campground is basic, with compost toilets and limited showering opportunities. We will find places to bath daily, but these might be freshwater lagoons (crocodile free) or solar shower facility. We will then spend three days on a very traditional homeland community, so again compost toilets and limited showering opportunities. 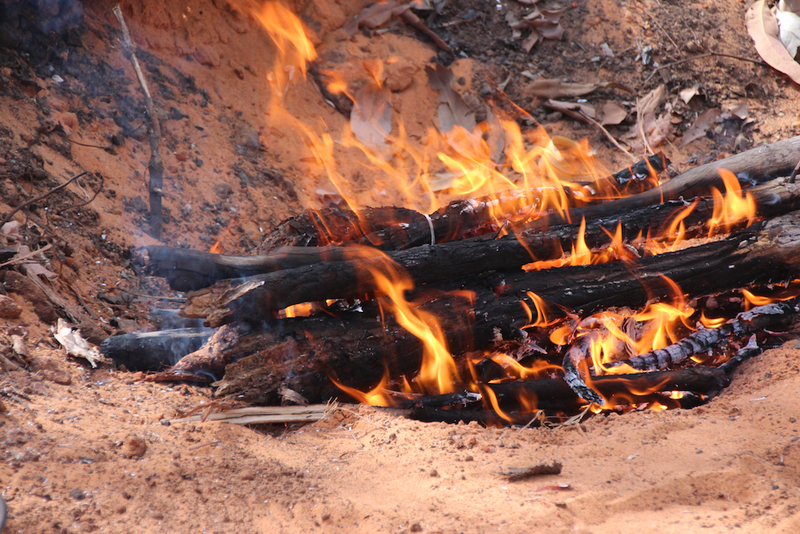 This will give us an authentic experience of living alongside the Yolngu people and sharing in their daily activities. As this a camping adventure and we will be travelling together in 4WDs you can bring limited luggage and need to be prepared to travel lightly on the earth. We are very honoured to be joined on this Journey by some amazing facilitators who will enhance our experience. Murray Kyle will be sharing daily singing circles. Kate Little will share guided meditation and deep listening practices. 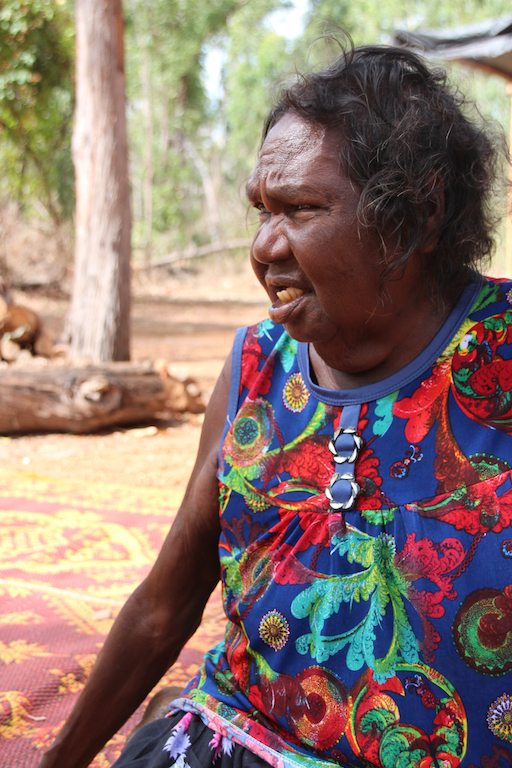 Ali Azzopardi will journey with us as a local guide and share her deep knowledge and experience with the local Yolngu People. Tim Acklin will share QiGong Practice and integrated Bodywork and Alex Grant will be sharing Pranayama breathing practices and Yoga. YOU CAN CHOOSE TO ARRIVE ON THE 28TH OR 29TH OF APRIL AND DEPART ON THE 5TH APRIL OR 6TH APRIL (BEFORE MIDDAY). IF YOU CHOOSE TO STAY ON THE 5TH OF APRIL THEN ACCOMMODATION WILL BE IN GOVE. 6th MAY: FINAL DEPARTURE FROM GOVE.